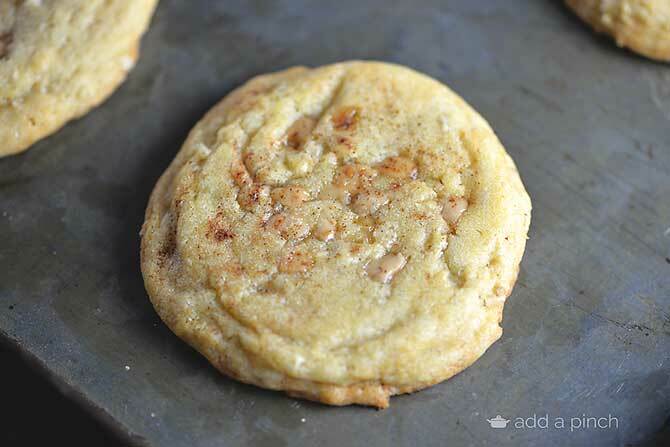 Toffee Apple Pie Cookies are the perfect cookies recipe for fall. 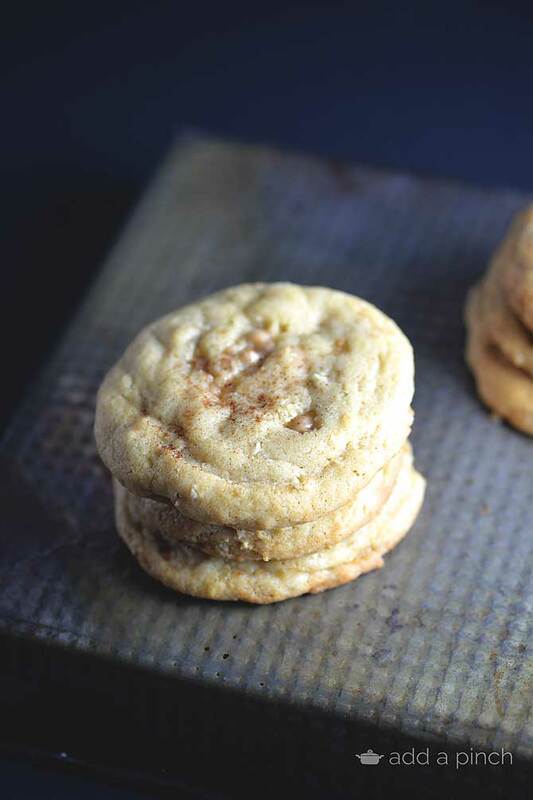 Immediately reminding you of a delicious apple pie, these cookies will be a favorite! 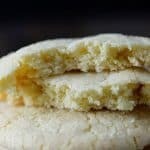 Okay, I know I just shared a cookie recipe with you yesterday, but seriously, these cookies that we call toffee apple pie cookies are soooo good I want you to make them as soon as possible. 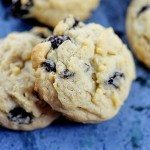 I’ve made them three times in the past month and they are so simple to make and the perfect flavors for right now! 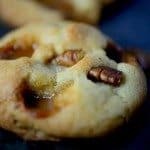 They are made with a buttery, chewy cookie base filled with crunchy toffee bites and topped with fragrant apple pie spice that I love so much! While they don’t have any apples in the cookies, they immediately make me think of apple pie! 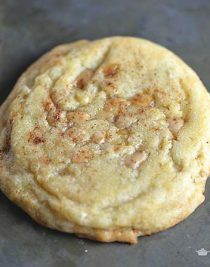 Here’s my Toffee Apple Pie Cookies recipe. I hope you love them as much as we do! Preheat oven to 350º F. Line baking sheet with baking mat or parchment paper. Set aside. Cream together butter and sugars until light and fluffy. Add eggs and vanilla, mixing well until combined. Add flour, salt, and baking soda to the butter mixture. Stir in toffee bits. Scoop about a tablespoon of cookie dough and place onto prepared baking sheet, spacing them far enough apart to allow the cookies to spread as they bake. 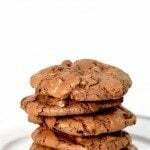 Sprinkle the top of each cookie with apple pie spice. Bake for 8 - 10 minutes, or until lightly browned. Thanks so much, Katrina. I’ve fixed it where the entire recipe is displaying correctly now. Thanks so much for letting know! Hi Robyn. Your cookie recipe didn’t come through. Just part of it. Thanks so much! I’ve corrected the recipe. Hope you enjoy them! Got it. Thanks Robyn. Have a Great Day! I’ve never heard of apple pie spice do they sell it at grocery stores? I’ve included the link to how I make my apple pie spice. I hope that helps! I am totally ok that you posted 2 cookie recipes in a row 😉 I mean how can you not be when one is funfetti and the other has toffee in it?! 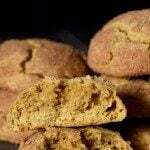 do you really need 1/4 teaspoon apple pie spice per cookie? that’s 9 teaspoons for 36 cookies. I had a difficult time finding apple pie spice & eventually bought it at Sur la Table. The cookies are delicious, but the apple spice is much darker than pictured on the recipe & not nearly as attractive. Any recommendations where to buy the spice or what could be used as a substitute? Here is the link to how I make my own apple pie spice that might help you. I’m so sorry you had trouble finding it! It’s look mouth watering,Thanks for sharing. 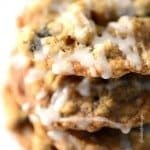 I made these cookies as a test run for Thanksgiving. They are fabulous! I will make these cookies for years to come. My husband, who does not believe cookies need to be ”fancy”, couldn’t stop eating them! Pure buttery goodness. I’m so glad you both enjoyed them, Courtney. I agree that a bit more of the apple pie spice gives it that little “umph”! These are very nice cookies. My family really likes them. Thanks!